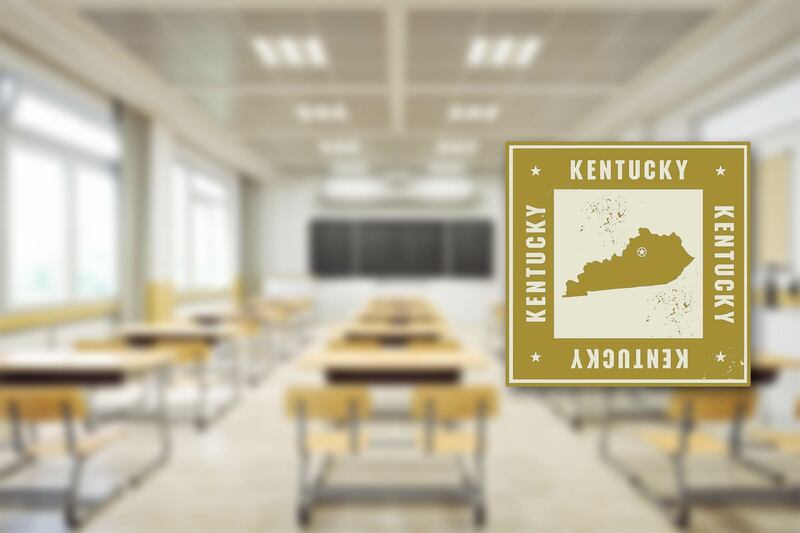 When it comes to personal finance education, the people of Kentucky are doing a number of things right, but there’s also room for improvement, according to two recent reports. Kentucky gets a C for the teaching of financial literacy in high school. Twelve states were given a “C” grade: Colorado, Indiana, Iowa, Kansas, Kentucky, Mississippi, Nebraska, Nevada, New Mexico, Oklahoma, Oregon and Washington. Overall, Kentucky is in an average position when it comes to educating its kids and young adults about financial literacy, as measured by the CEE, although there is room for improvement.